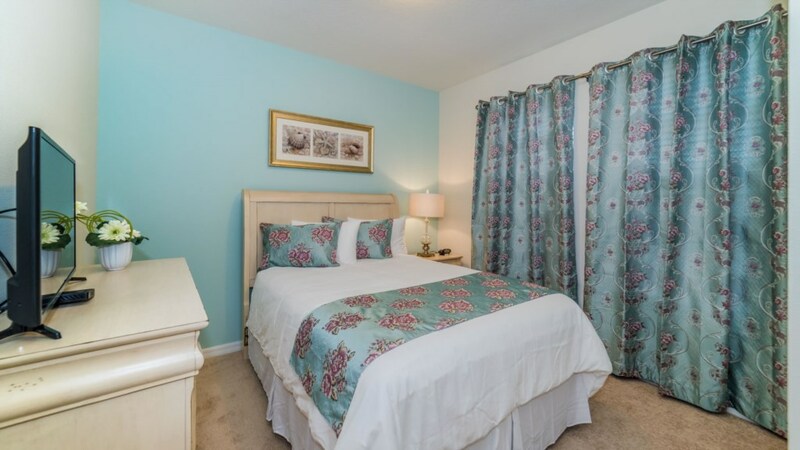 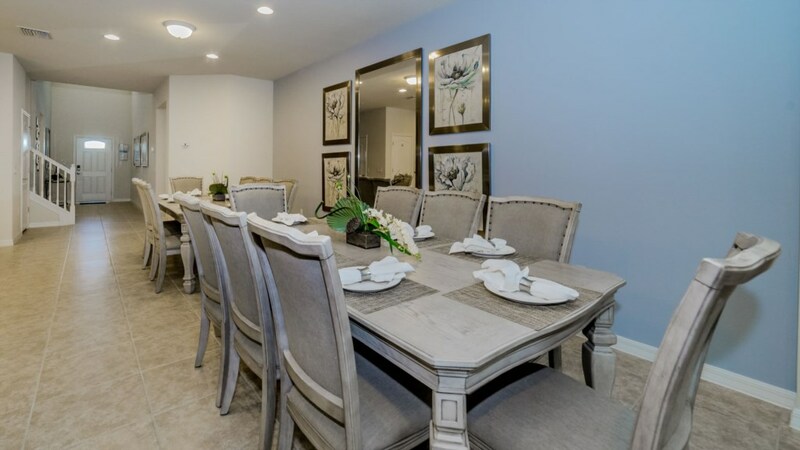 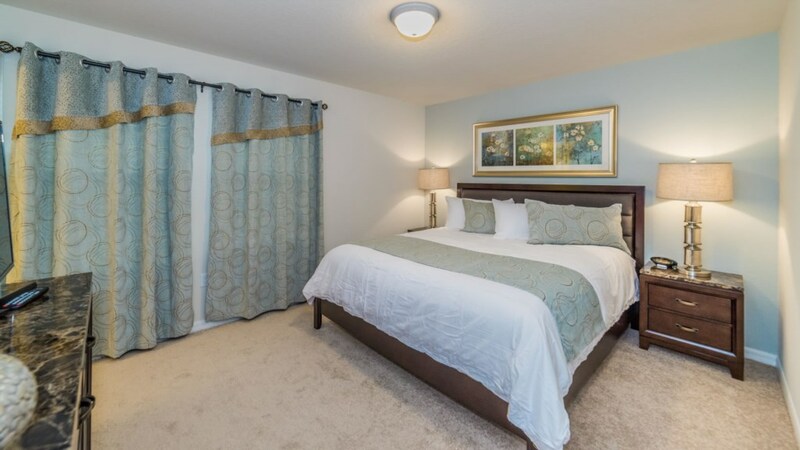 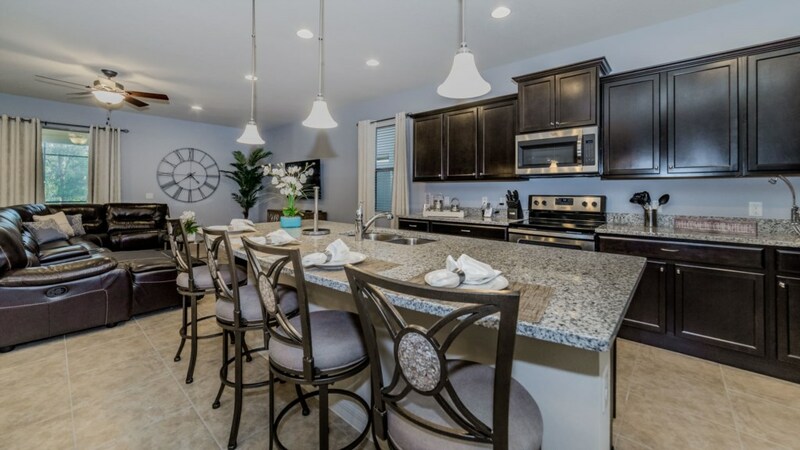 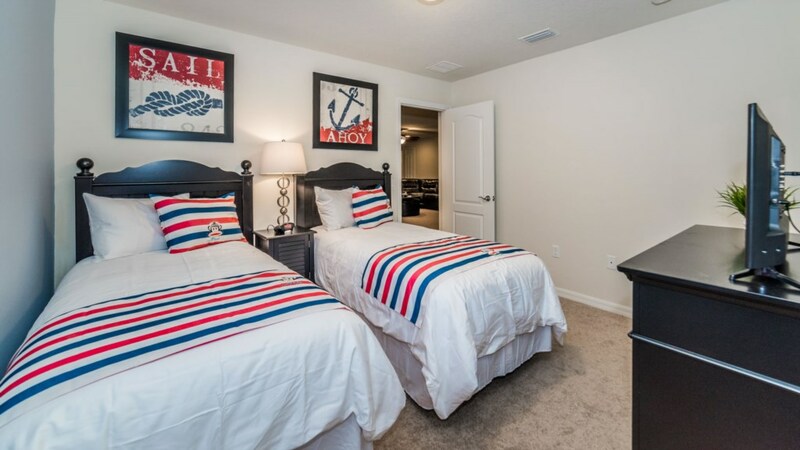 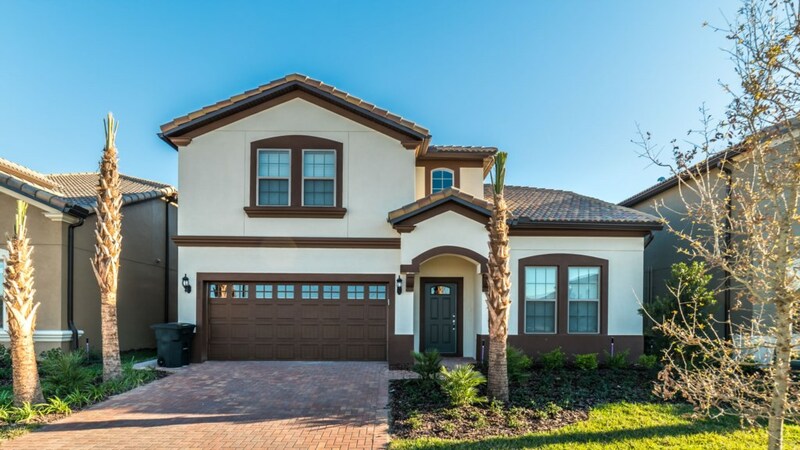 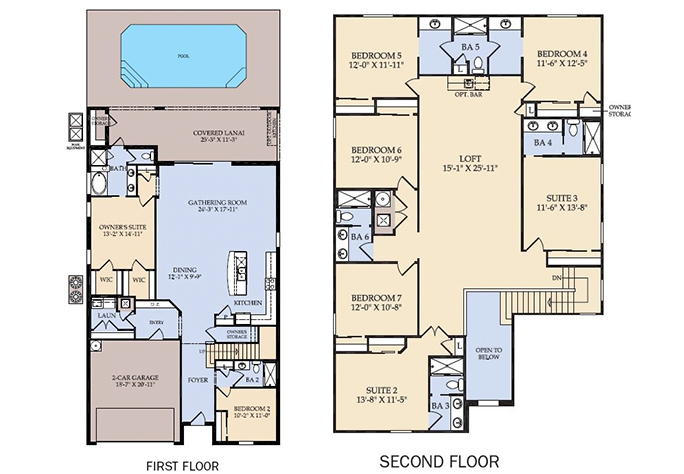 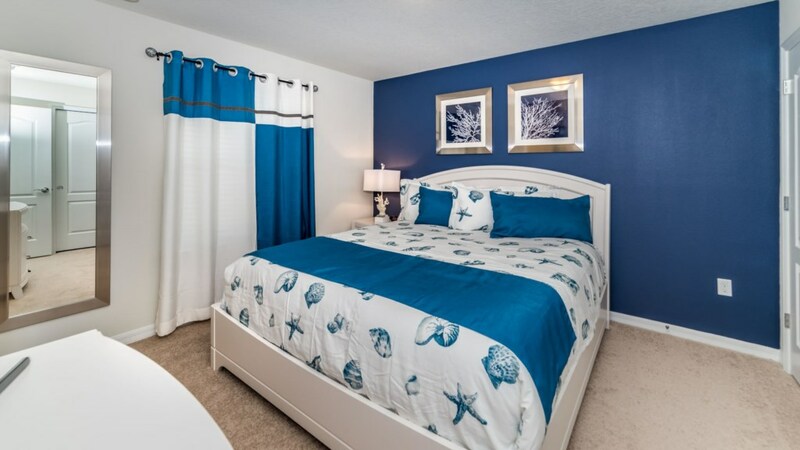 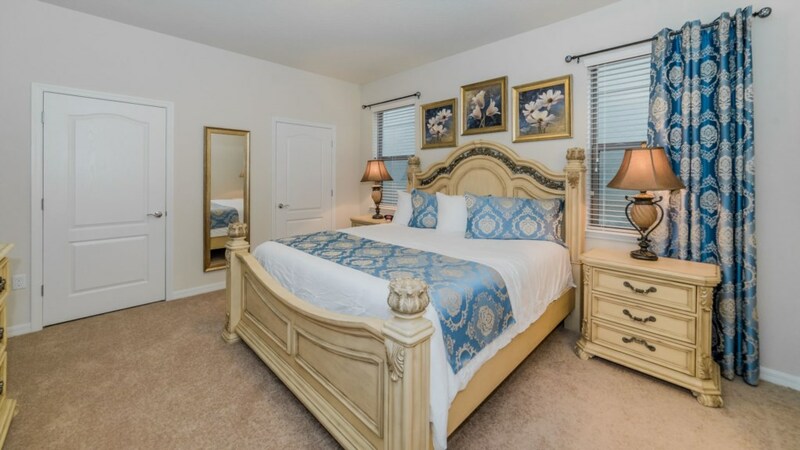 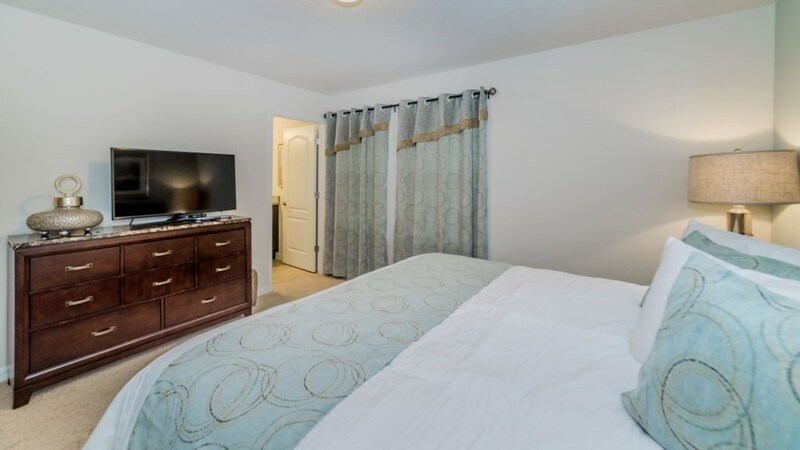 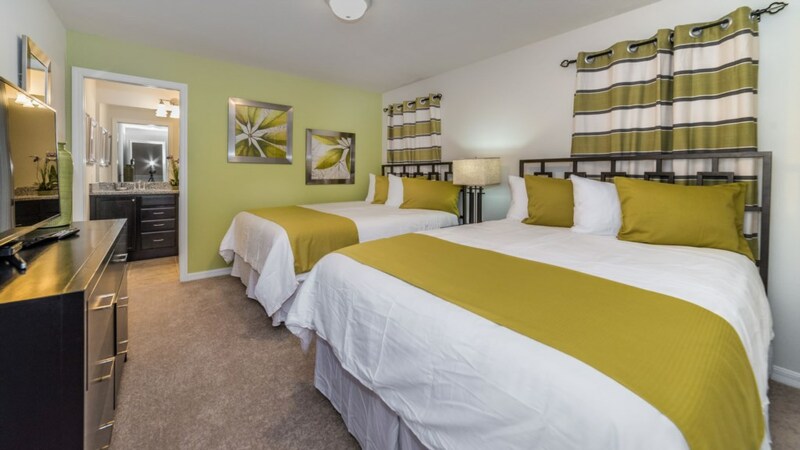 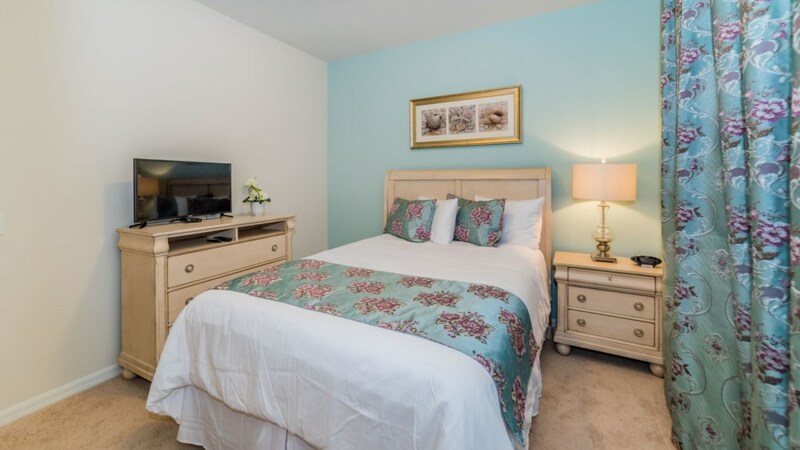 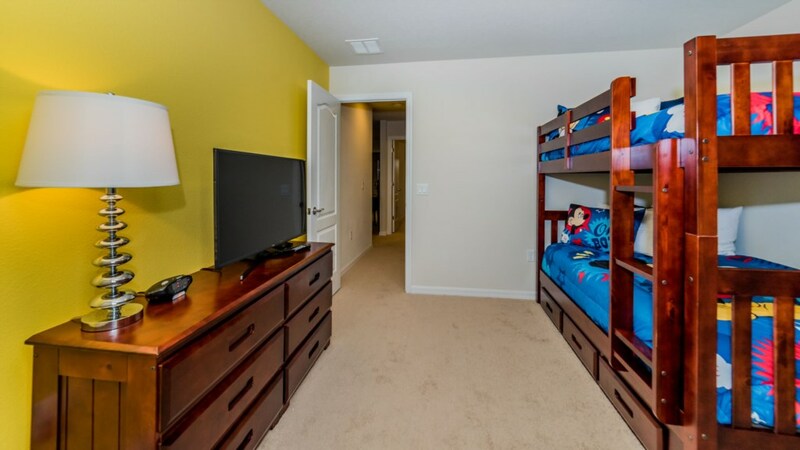 Thank you for considering this wonderful vacation home, located in the resort community of Windsor at Westside; just a few minutes drive from the gates of Disney and other exciting Orlando attractions! 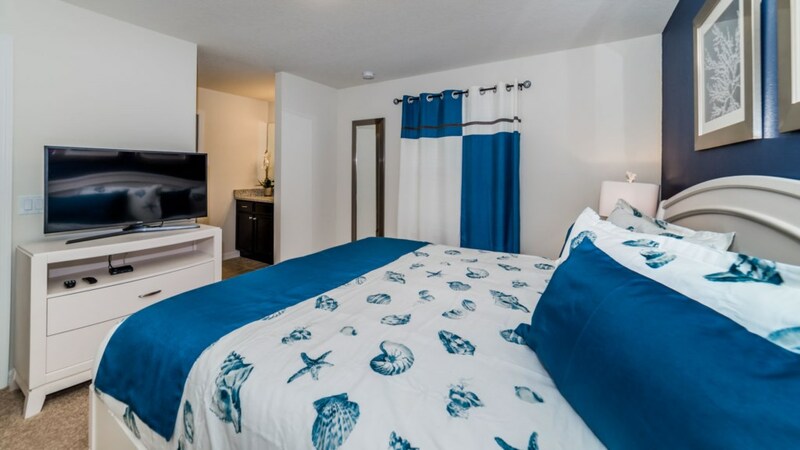 This vacation home is part of our Grand Collection, complete with many upgrades including a leather furniture package, granite countertops and stainless steel appliances. 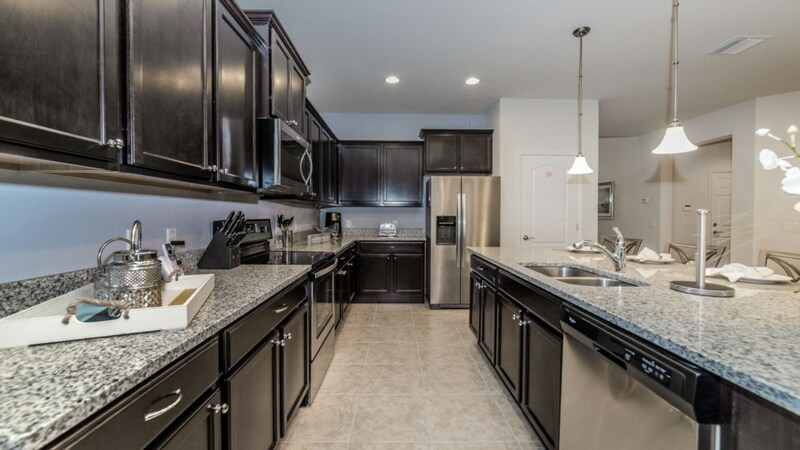 While there are so many great dining options nearby, this kitchen will surely excite any chef as it is fully equipped to make gourmet-style meals. 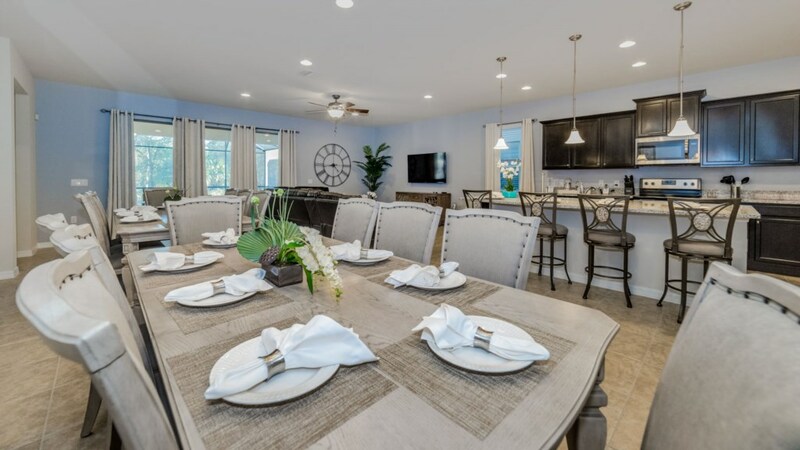 The open floor plan allows everyone to be together as you share adventures of the day to make memories to last a lifetime. 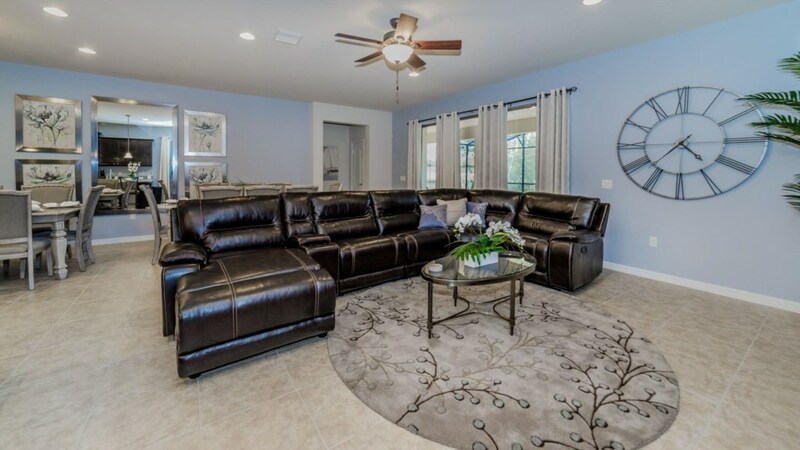 There is plenty of seating for everyone in the living area, the kitchen, the breakfast bar and dining room. 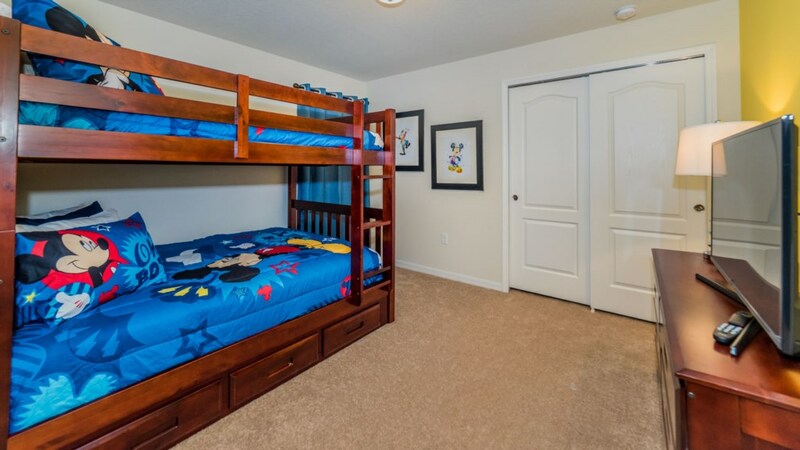 There are 3 king bedrooms, 2 queen bedrooms with two queen size beds in one room, 1 set of full size bunks in one room allowing sleeping space for up to 16. 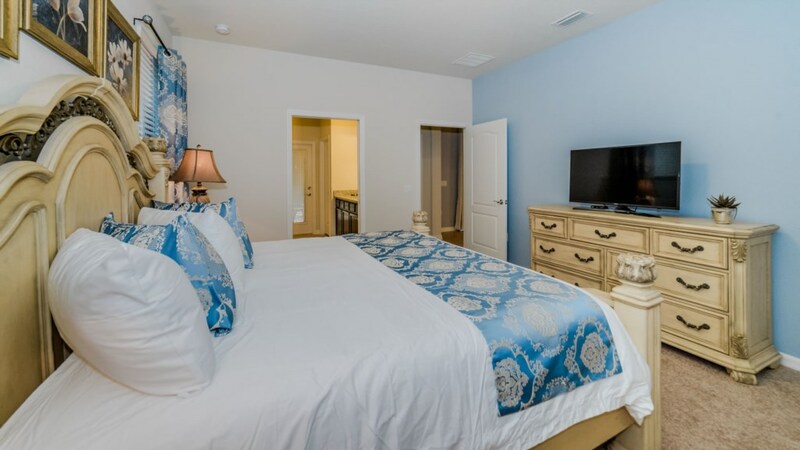 All bedrooms have a flat-screen TV. 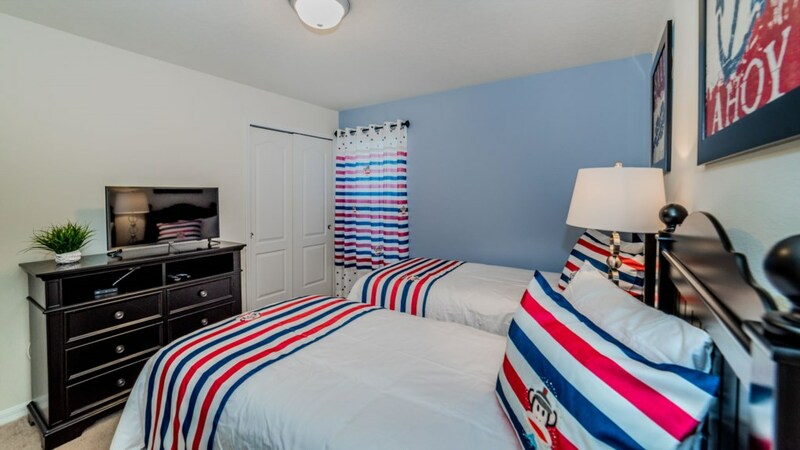 There are also 6 bathrooms, so plenty of room for all to get ready for a fun day in the parks or at the beach. 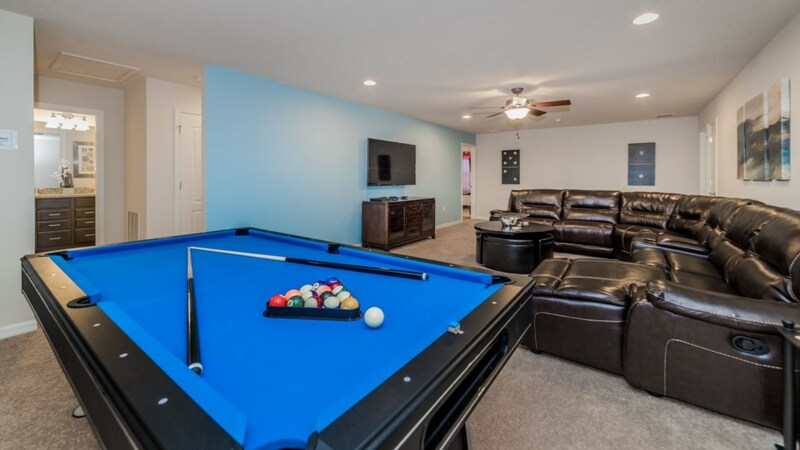 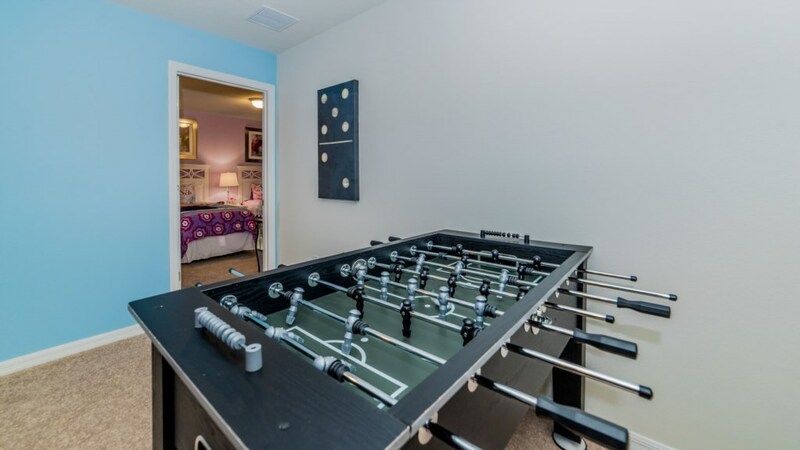 For some fun, family-friendly competition, there is a game room with a pool table, along with a PS4 Player. 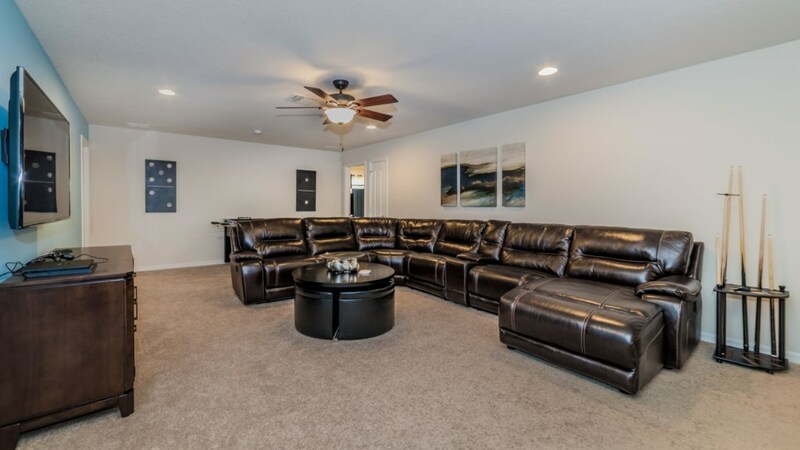 There are 2 – 60 inch TV’s – perfect for family movie night! 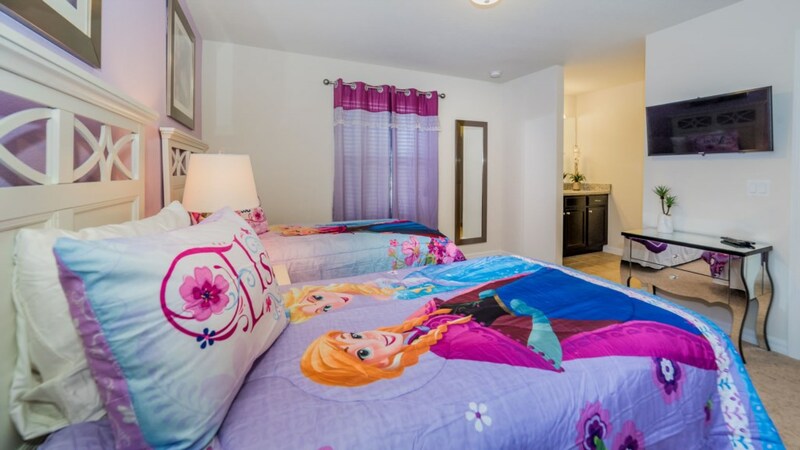 And when you return home after a long day at the parks, take a dip in your very own private pool and spa. 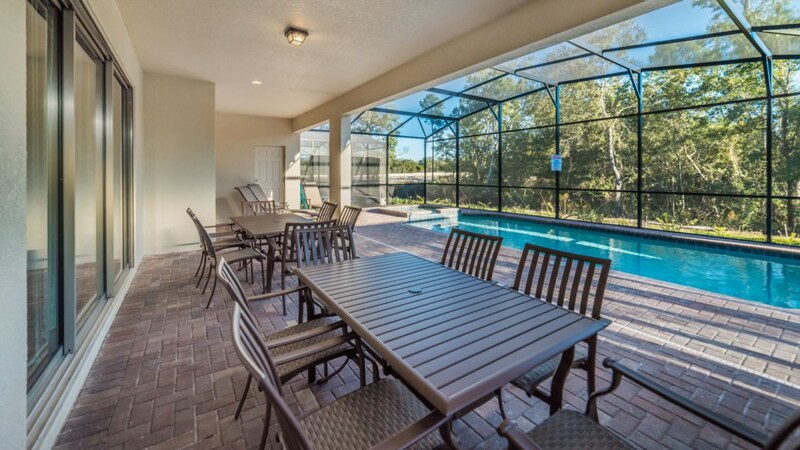 You can enjoy meals outside with plenty of seating for dining or just relaxing. 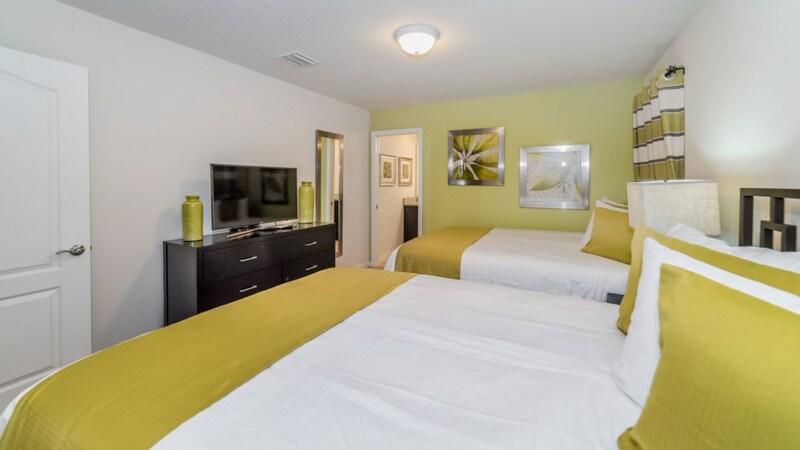 For your convenience, there is a full size washer and dryer so pack light! 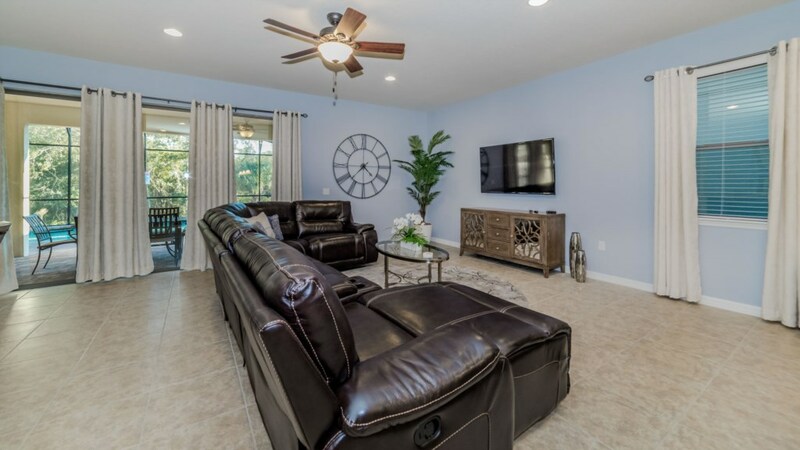 Finally, to help you stay connected, this home has free WIFI.